Contractors, assistants, and even friends and family that contributed to your project, can claim joint patent ownership. This is never good for the inventor because they lose out on valuable rights, titles, and interests. 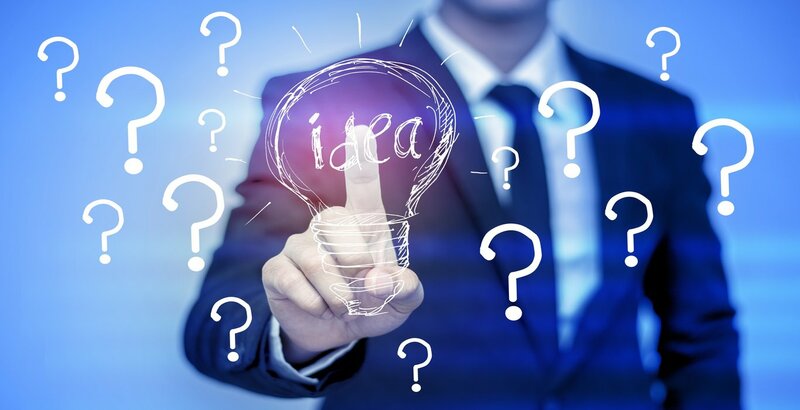 Though it is virtually impossible to do every aspect of your invention by yourself, there are ways to avoid joint patent ownership. These are valuable patent rights, which can be lost without protecting yourself. The best way to avoid problems now and in the future is with a patent assignment agreement. The agreement should be written and agreed upon before allowing anyone else to do anything to your invention. This includes individuals that give ideas, guidance, or suggestions, as well as anyone that physically contributes to your product. 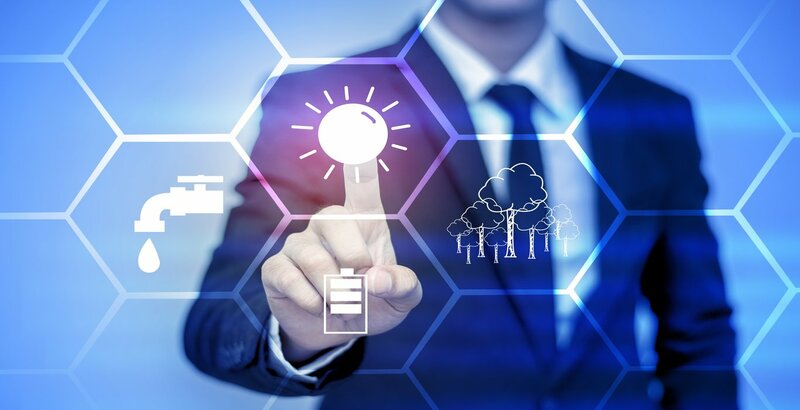 Obtaining a written, signed, and witnessed patent assignment agreement will ensure that you have done your due diligence to protect your patent rights. These documents should be prepared beforehand so that you will be ready for any situation that may arise. Without this important document, people that did not contribute much can claim joint patent ownership. As mentioned above, this agreement should even extend to friends and family that may contribute; even in the smallest of ways. Inventors are inspired in different ways, and often little things said by a family member can create a creative spark. The family member may feel as if they should be compensated, even though they did not really contribute. Having an assignment agreement will protect you. Independent contractors, and even employees, should be made to sign an agreement as well. Protecting your interests should be your number one priority. Proper documentation is required to avoid these troublesome claims and if you are not comfortable handling this aspect, a patent lawyer can have the agreements drawn up for you. The legal part of the patent process can be intimidating, so having a team in place to help protect against joint patent ownership is of the utmost importance. If you are unable to get a signed agreement, not all is lost; there are still a few things that can be done to avoid joint ownership. First and foremost, good records should be kept. All documentation should be kept in written form on a hard drive. Have one or two back-up plans in place, in case something happens to the original documentation, should be a top priority. All forms of communication with contacts, including third-parties, should be properly documented. This should include emails, texts, and even phone calls that have any type of discussion that has to do with your invention. Most patent problems come from not having proper documentation to support claims, so take the extra few minutes to document items and protect your rights. 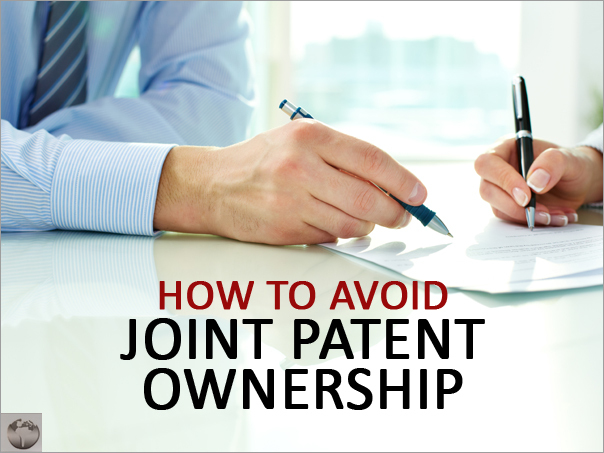 Having a joint ownership patent is not recommended because several problems can occur. If patent infringement occurs, all co-owners must file lawsuits jointly, which can cause friction in the ranks of ownership. One co-owner may want to pursue legal action, while one of the other co-owners does not. This is a recipe for disaster, and it shows the importance of having a written assignment agreement. A disgruntled co-owner could possibly start a competing company, sell a product to compete against yours, and not infringe upon the patent. This is because they are a co-owner of the patent. To be successful in modern society, avoiding this situation is a must. This can be accomplished with assignment agreements. By having all parties sign an assignment agreement, joint ownership problems will likely not arise. Another problem to avoid is selling licensing rights to a third-party. A co-owner could easily license the patent rights to a third-party to collect royalties. This does not sound all bad, but the co-owner could collect the royalties without paying anything to other co-owners. All of these situations are avoidable, and proper precautions should be in place to help you accomplish this task. Money, greed, and disagreements can all result in betrayal, so protecting your patent rights is a necessity. The two most important things to remember are to keep excellent records, documenting any relevant information, and to get an assignment agreement signed by anyone that has anything to do with your invention. These two items will protect you against joint patent ownership, which can reduce the chances of you losing valuable patent rights. Inventing can keep you extremely busy, but it is important to take a moment to document all relevant information.